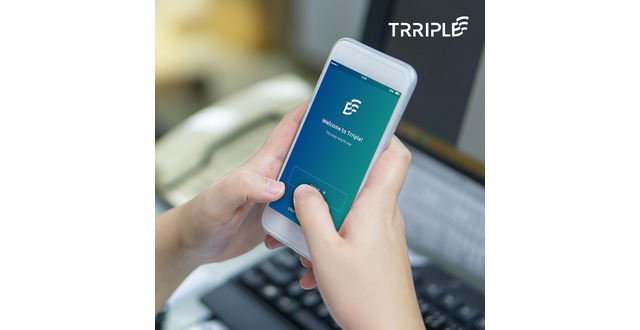 Trriple mobile wallet is platform which helps people to manage all transactions. It's provide a hassle-free payment transfer with just a single click. You can download Android and iPhone mobile app to mange your money.